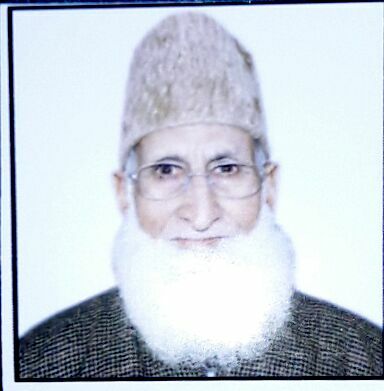 Srinagar: Hurriyat Conference (G) chairman Syed Ali Geelani has expressed condolence over the demise of senior Jamaat-e-Islami leader Abdul Majeed Fazili of Ahmad Nagar Soura. Geelani in a statement said that Fazili was a noble soul, an affectionate human being, a caring citizen, a religious and inspirational lover for Islam and freedom. On the direction of Geelani, both his sons participated in the Nimaz-e-Jinaza of the deceased. Meanwhile, Hurriyat (G) chairman has condoled the demise of father of Farooq Ahmad Dar @ Bitta Karatay, presently in Tihar Jail for past one and half years and mother of Saleem Haroon vice-chairman of Liberation Front.